You might see a clogged drain pipe in your sink and think Drainex might just clear it. Or the toilet bowl is blocked and you stick a plunger in and it works. So, you assume that everything is going alright. But these clogs and blockages are symptoms of some underlying problems which you need professional plumber to look at. Be proactive and have find a prospective professional plumber you can deal with if something happens. 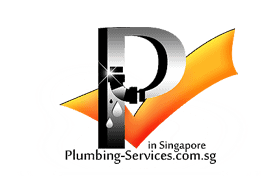 Now that we’ve mentioned the most common plumbing problems in Singapore let’s have a look at what services plumber provide to you. 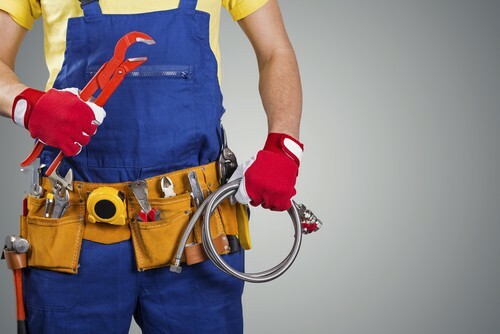 There are many good Registered plumbers with The P.U.B in Singapore however you need to be able to connect with your plumber so that there is a great working relationship. 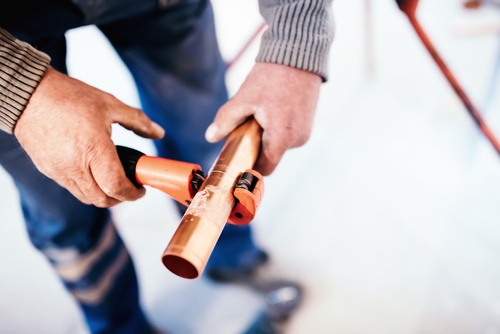 If you are stuck, these are some pointers to look out for when choosing a plumber to work with. 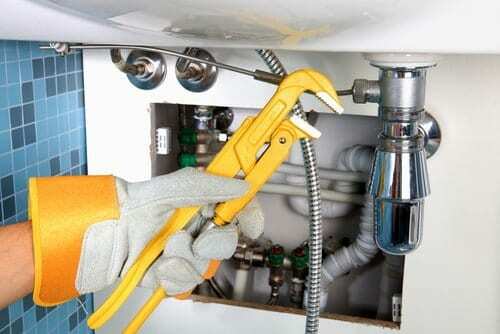 Using a Professional Registered Plumber is a better way to go than tackling the plumbing issues in the home yourself. Be proactive and find a plumber you can work with now before something goes wrong in your home. Clogged drains and choked toilet bowls are the most common plumbing complaints in Singapore. Though you could temporarily fix it with drain cleaner and a plunger, there is a need to call a plumber to unblock the source of the problem. It is important to find a plumber you can work with on a long-term basis. Find a plumber who offers a wide range of services, provides emergency call out services and is comparably priced. Be proactive and find your plumber now.